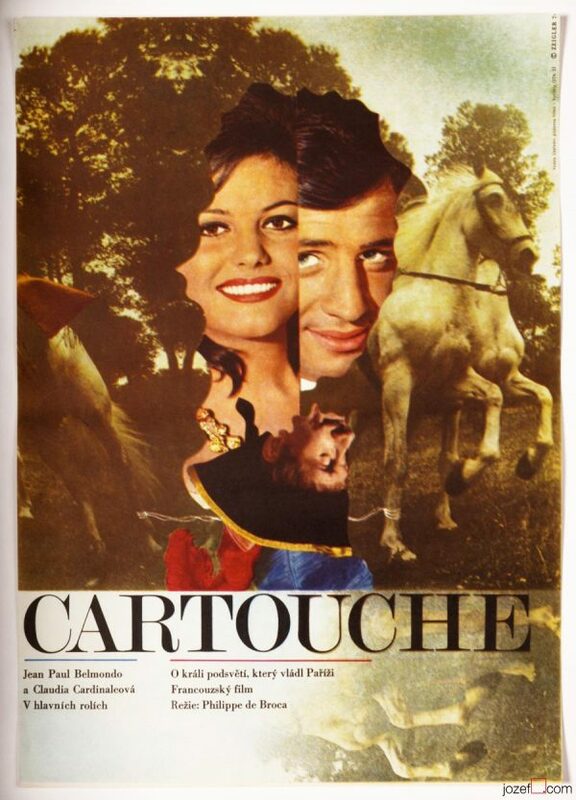 70s poster with mysterious design for American adventurous movie starring Alain Delon by Czech poster designer and artist Karel Teissig. 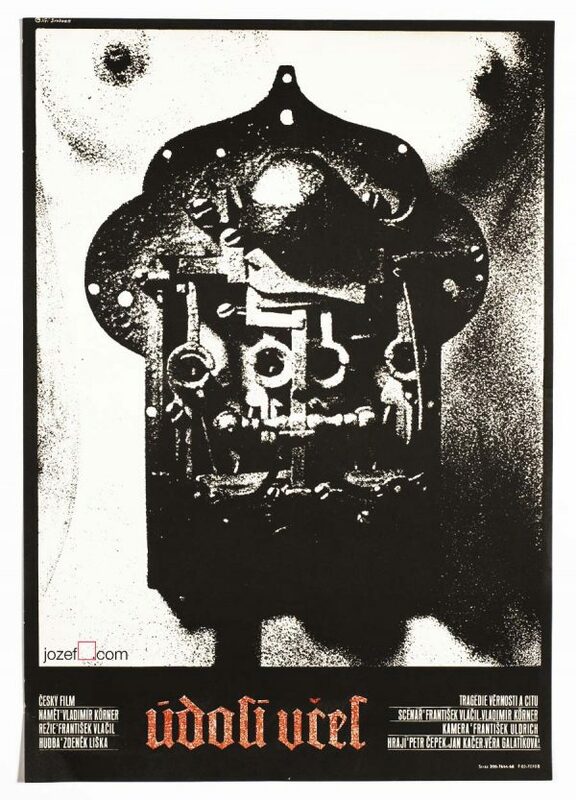 Karel Teissig’s Zorro movie poster. Poster is folded with gentle crease on edges and slight crack in bottom corner. Soft folds in corners. Several pinholes across. 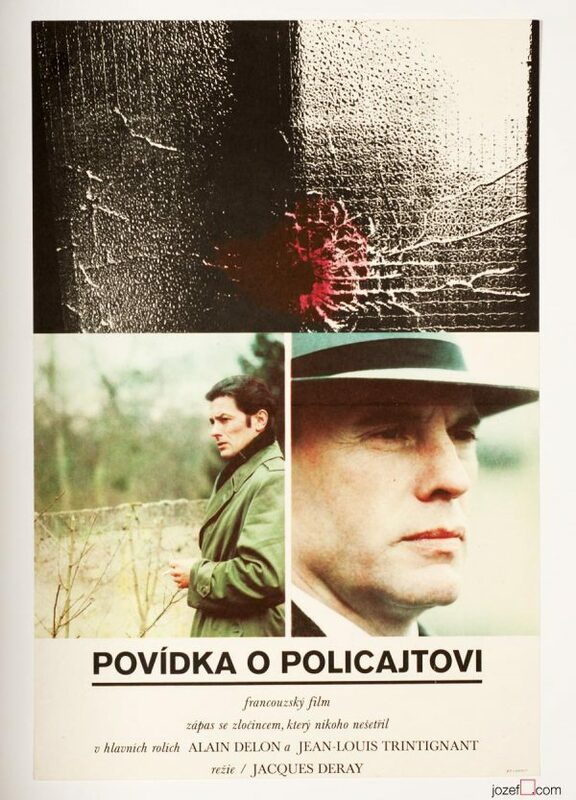 Movie poster is in A3 format (42.4 x 29 cm). Very nice condition. posters designed for American movies. 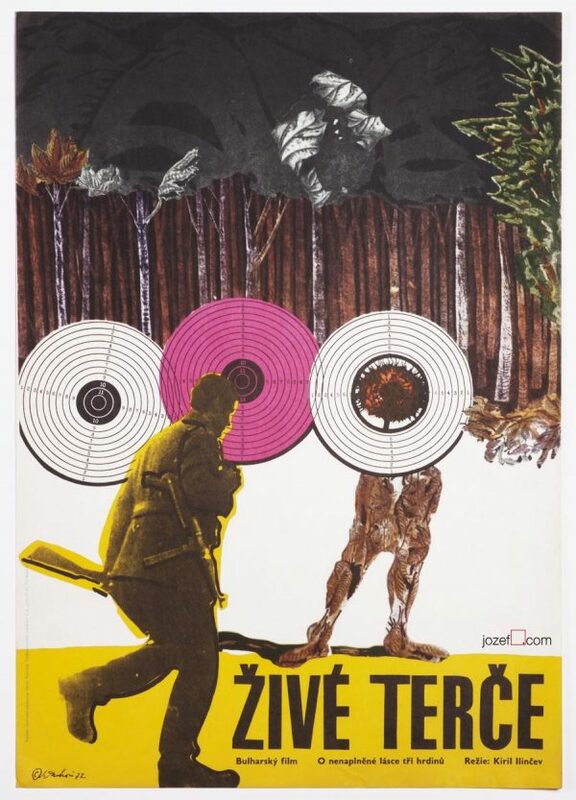 Karel Teissig’s movie posters available in our archive. 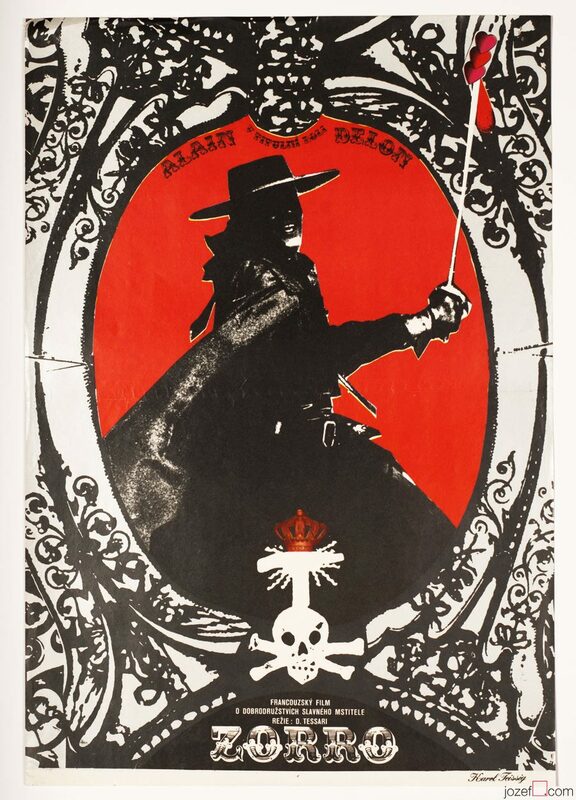 Be the first to review “Movie Poster – Zorro, Karel Teissig, 1977” Click here to cancel reply.